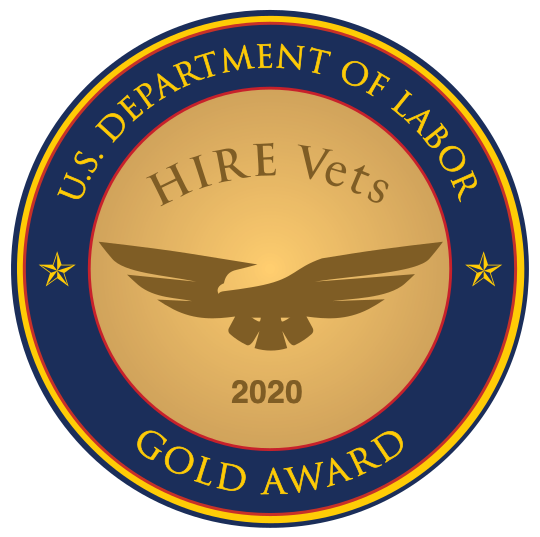 As the largest military-focused recruiting company in the U.S., we love our mission of connecting veterans with great job opportunities. As such, we are pleased to share that we have been recognized by Salesforce as a Featured Trailblazer for our utilization of their Advertising Studio tool to support our bottom line and company-wide mission of placing our nation’s heroes in top-tier civilian positions. This state-of-the art tool enables us to take a more holistic approach to delivering a tailored customer experience by improving our efficiency, expanding our reach and fully leveraging the power of automation. As the world’s #1 CRM platform, having this visibility and recognition by Salesforce demonstrates how RecruitMilitary as an industry leader joins marketing and technology to connect our veterans with the best opportunities. “We needed a solution that would help us hit the right people at the right time, in the right channel and in an efficient manner,” said Talmadge Zipperer, Vice President of Enterprise Systems for RecruitMilitary. Talmadge’s tireless efforts and dedication to our company’s vision helped bring this article to life on the Salesforce website.